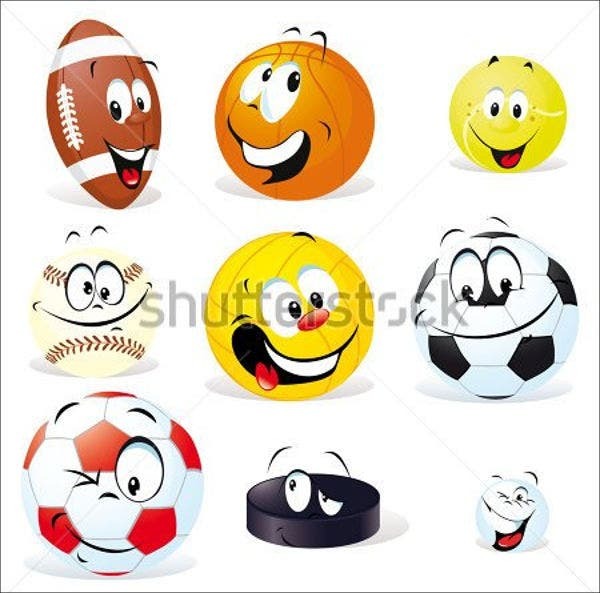 On the search for sports greeting cards? 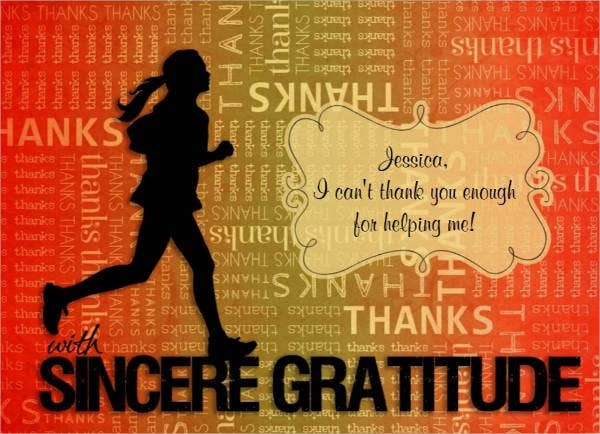 Looking for ways to show your appreciation? You’re on the right track. 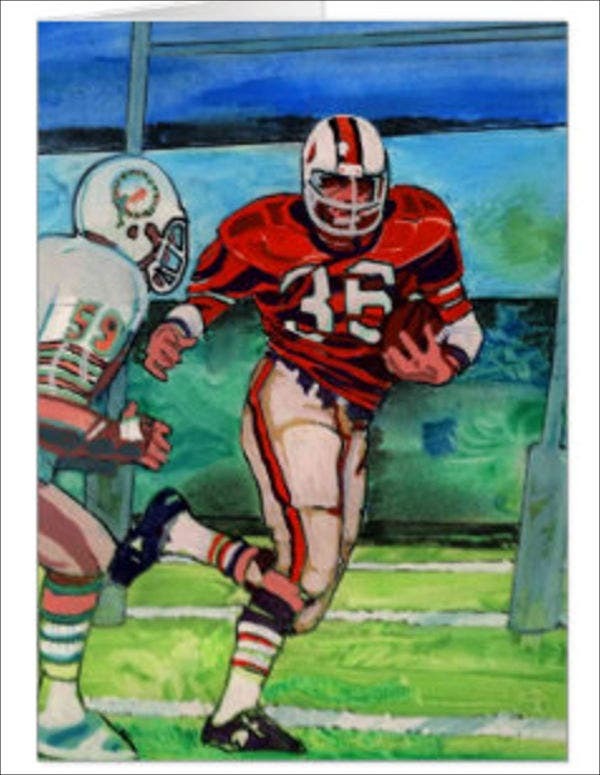 Like any other cards, sports-themed greeting cards are used to send your regards and expressions of gratitude and love to someone. 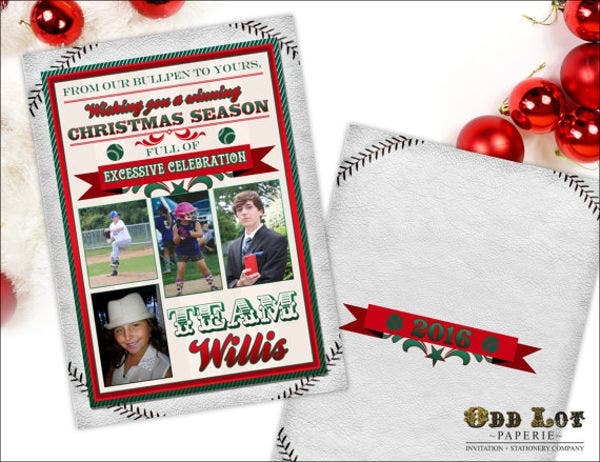 If the recipient is into the field of sports, our templates will surely make him smile. 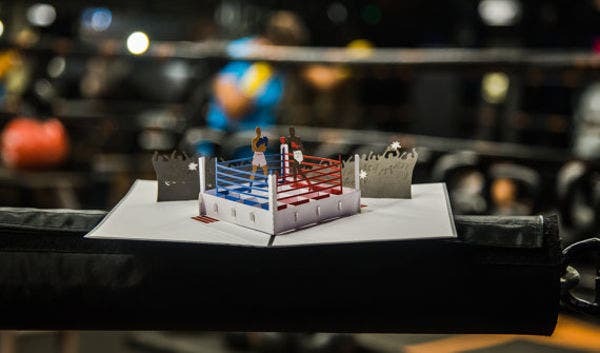 In line with this, to help you in designing and making one, we have here an array of sports greeting cards that are great quality and definition. For sports enthusiasts, our cards will give you the best of both worlds. Aside from them, we also have other Free Greeting Card Templates theme and designs that you can check out. Enjoy our designs and templates! Standard greeting cards. It is rectangular and folded. This type of greeting card is versatile. You can incorporate any design on it such as images and other objects. You have to put your message inside the card along with your signature. To seal the deal, you can also match it up with a cute envelope. Photo greeting cards. In here, the photo is incorporated in the card together with the other design ingredients. 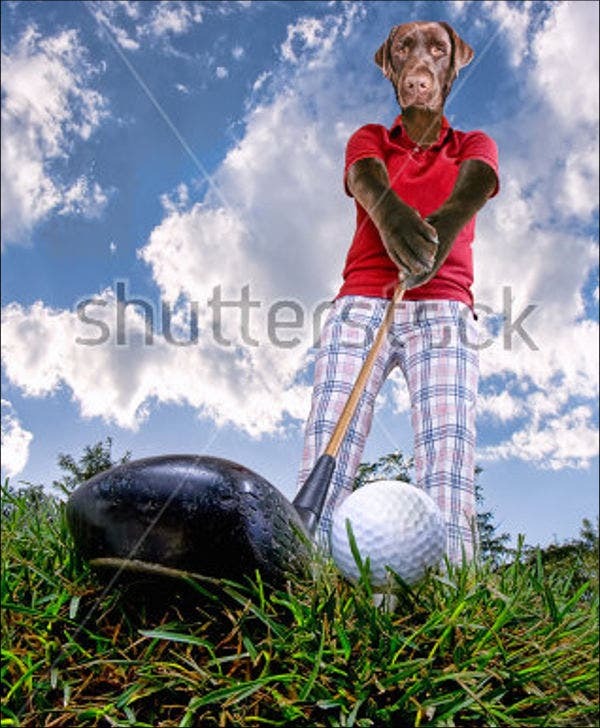 You’re given the freedom to position the image anywhere in the card as long as it is visible and consisten with the design. 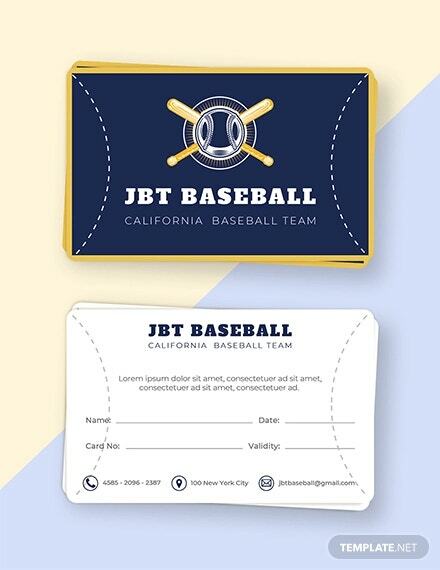 They are considered as high caliber because these cards are of high quality. A pixelated photo greeting card would not really look good. These are just some of the basic types of greeting cards that are worth knowing. You can master making either along the way. 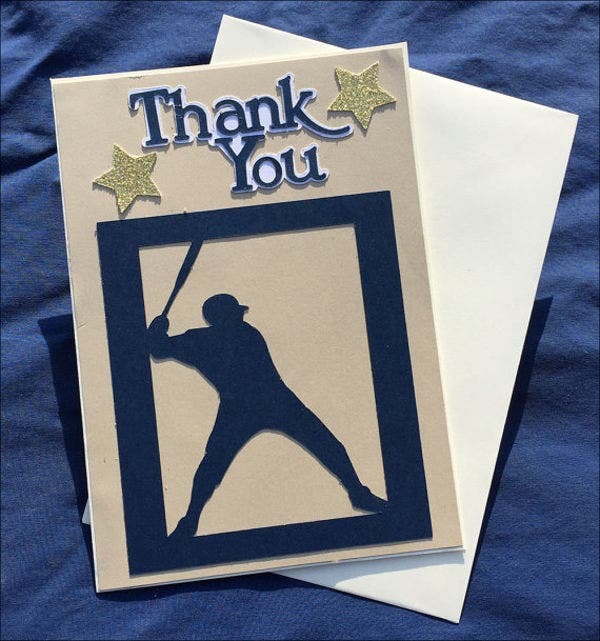 Aside from them, we also have Sports Thank-You Cards, which are also inspirational and good quality. Don’t hesitate to check them out. Business level. Employers that give their employees greeting cards can help motivate and boost up their employees self-confidence. The employees will feel that they are valued. It can truly enhance heir morale. 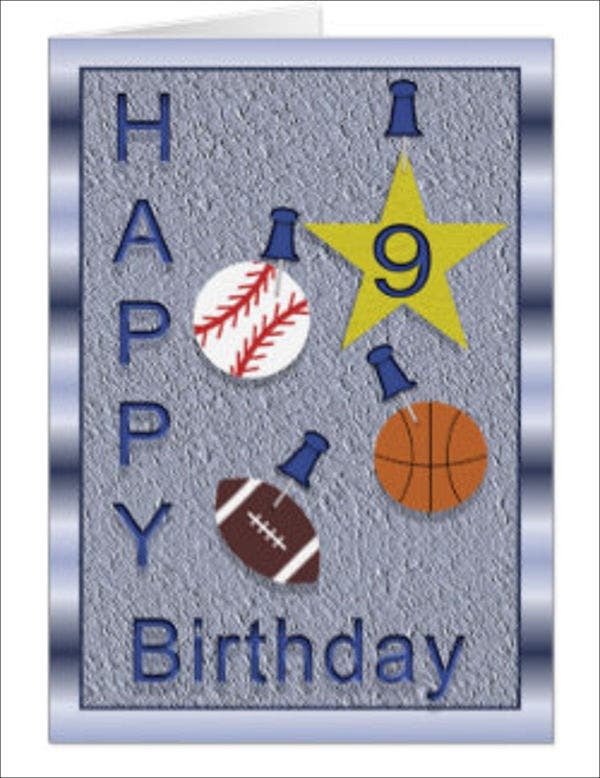 In line with this, our sports cards are great for sending birthdays and holiday greetings. Personal level. The giving of greeting cards is an act of love and sympathy. In a more personal point of view, the giving of greeting cards to your family, friends, and loved ones is really worth your time and resources. The smiles and thank yous that you’ll get in return will be priceless. 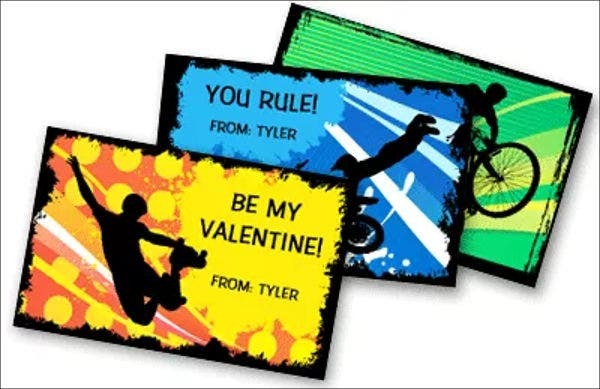 These are just some advantages brought about by greeting cards. Indeed, sending greeting cards allows us a variety of sentiments that we can share to our family, friends, customers, clients, and employees. 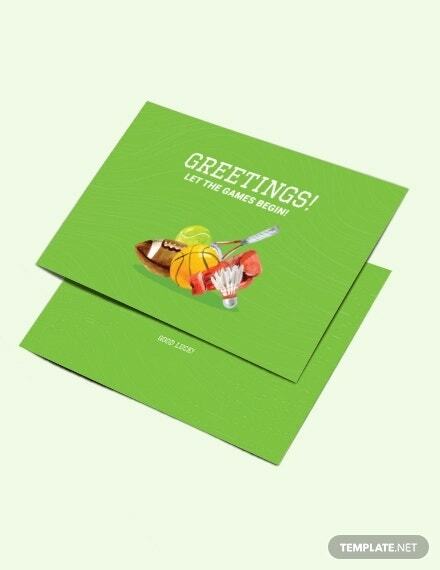 Also, take note that we offer Printable Greeting Cards which are of great quality and design. Enjoy your stay at Template.net!